This is w.r.t. the press release issued by RBI on 5th April 2018. As per the notice, RBI has decided to axe the relationship between it’s regulated bodies (Banks) and any individual or business entities dealing with cryptocurrencies. The Banks that are already working with cryptocurrency companies are given a timeline of 3 months to cease the support. As a company, we want to clarify and assure you few things. Please note the notice issued doesn’t talk about the legality of cryptocurrencies as such and hence the legality status of Bitcoin or other crypto-currencies In India remain unchanged. This decision of RBI’s was more in line with it’s earlier statements on the risk associated with the cryptos. We just want to assure you that your funds (INR, BTC and other cryptos) are absolutely safe with us as ever and there is no need to worry about their safety. As always, you can still continue to use our platform as before and if need be you can still withdraw your funds. As on today, no banks (that we are working with) have issued any notice to us and when they do and if it has an impact on you and /or us, we will surely communicate to you. Bangalore, February 20, 2018 – Underlining its focus on ensuring seamless and convenient trading of digital assets, Unocoin, India’s leading cryptocurrency exchange, has now launched a new order-based trading feature on its platform as part of a suite of updates on its iOS and Android application. The new feature on the platform is currently built to support six major cryptoassets, i.e. Bitcoin (BTC), Bitcoin Cash (BCH), Bitcoin Gold (BTG), Litecoin (LTC), Ethereum (ETH), and Ripple (XRP). The Stellar (XLM) coin will soon be released and further plans to support trading of other crypto assets in the near future. Unocoin is also bringing an introductory offer under which there would be Zero percent transaction fee till 28th February, 2018. 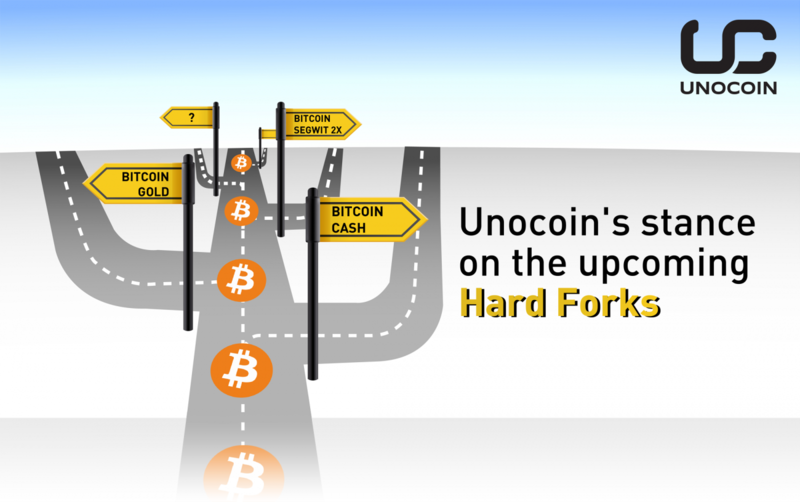 Incepted in 2013, Unocoin has been at the forefront of the bitcoin revolution in India. It was the first company in India to offer a full-featured mobile bitcoin app, with 24/7 access to real-time bitcoin market prices and instantaneous trading transactions. The company currently operates India’s largest BTC-INR trading platform which enables Indians to buy, sell, store, use and accept bitcoin. Scan the below QR code or goto http://unoco.in/app from your Android phone or iPhone to download the app and start using it. Started in 2013, Unocoin is a Bangalore based technology startup and is India’s first entrant into the cryptoasset industry. The company operates India’s largest BTC-INR trading platform which enables Indians to buy, sell, store, use and accept bitcoin. Every month, Unocoin processes transactions worth more than INR 2B for its 1Million+ customers. In just 4 years since inception, the company has drawn more than 30 top investors from 5 countries. 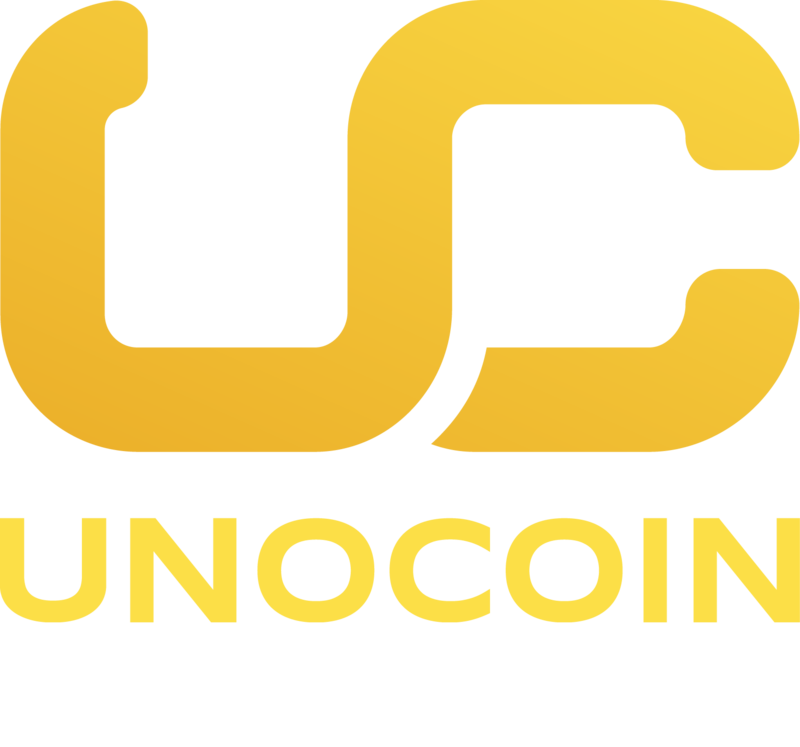 Unocoin is responsible for industry-leading innovations such as the Bitcoin Systematic Buying Plan(SBP), Bitcoin Point of Sale (POS) App and Bitcoin Over-The-Counter trading (OTC). In September 2016, Unocoin has raised $2 million in a Pre Series-A round, the highest total raised for a digital currency venture in Indian history. Funding was sourced from well-known Indian entities such as Blume Ventures, Mumbai Angels and ah! Ventures along with prominent international investors such as Digital Currency Group, Boost VC, Bank to the Future, Bitcoin Capital, Huiyin Ventures and FundersClub to move faster towards its vision of Making Money Simple through its mission Bringing Bitcoin to Billions. Please mind the change in our bank details (specifically IFSC code) for your future INR deposits. Our new IFSC code is SBIN0016486. The change is due to the merger of two bank branches where we hold our account. Our account number remains the same. Deposits made to the old IFSC code will not be received and recognised at our end. A message was sent out to our customers about an ICO (initial coin offering) that Unocoin is undergoing on 12th August 2017. Please note that this was NOT sent out by our team and is an attempt to steal customer funds. Please ignore that email.